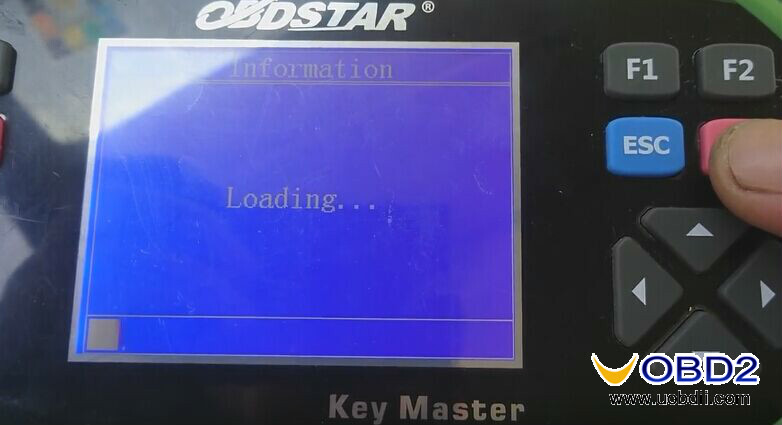 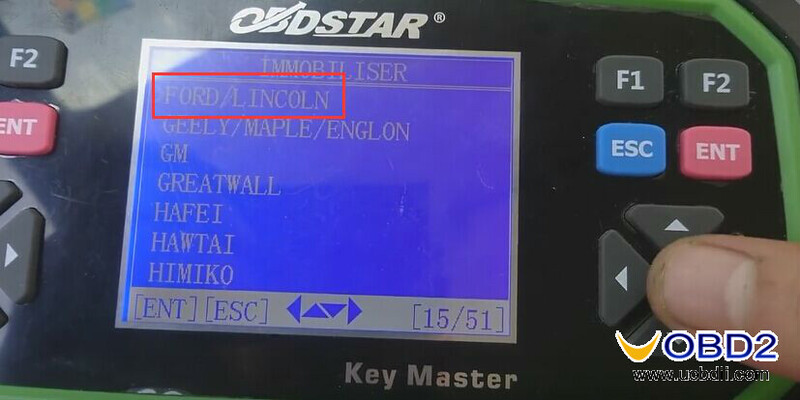 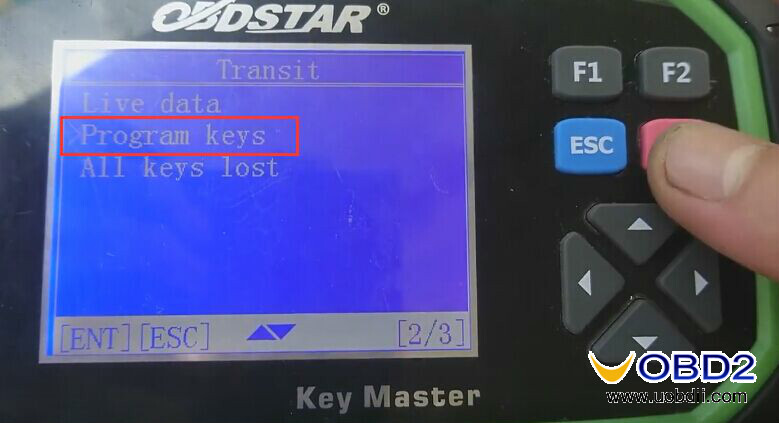 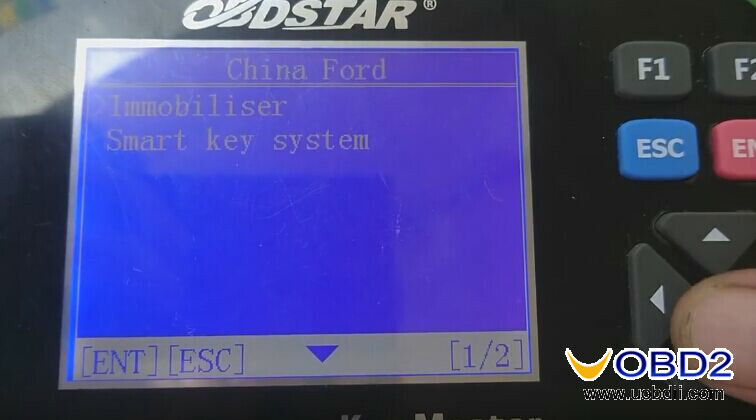 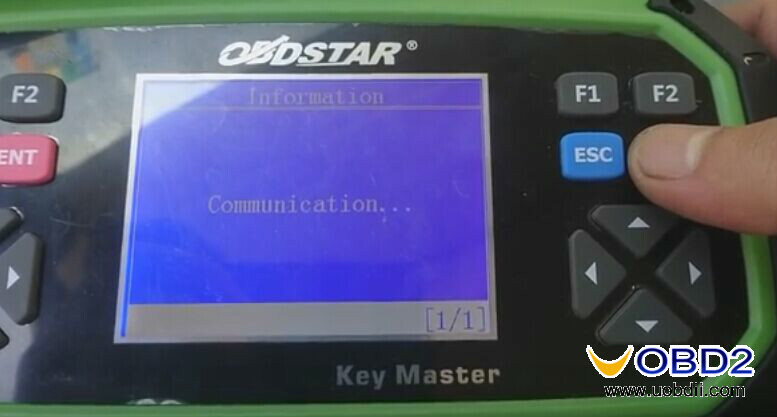 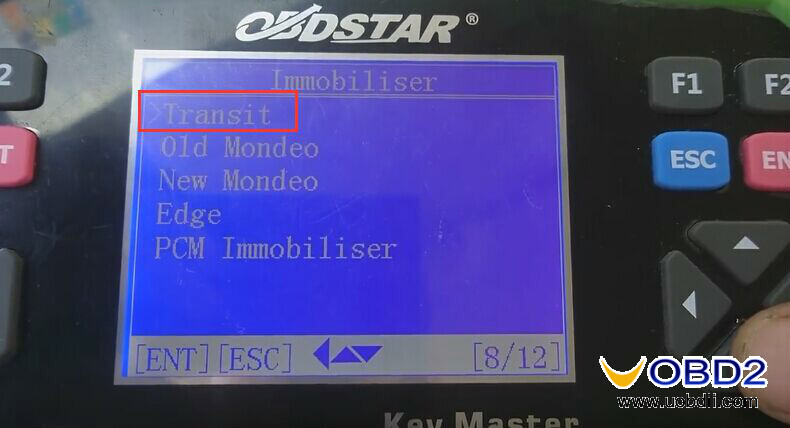 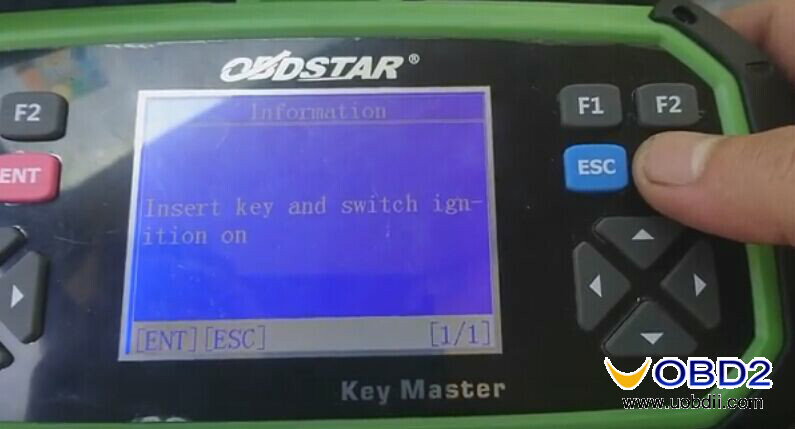 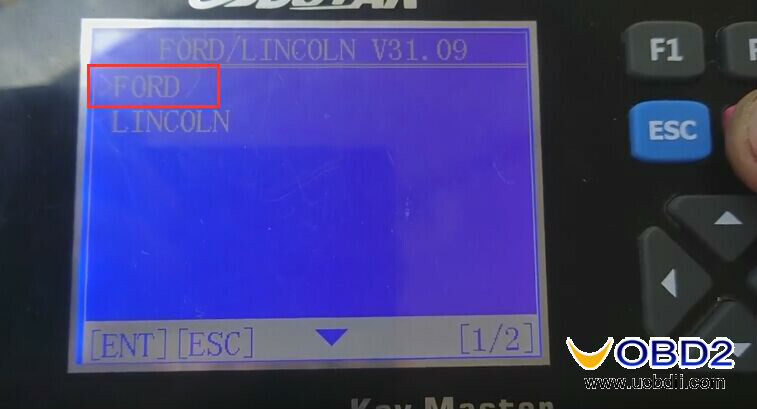 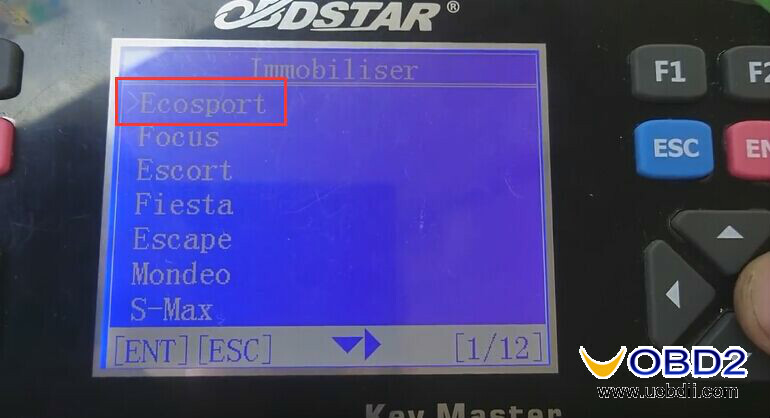 OBDSTAR X300 Pro3 Key Master has the same immobiliser car key programming function with SKP-900, as well as new function such as odometer adjustment, EEPROM/PIC and OBDII. 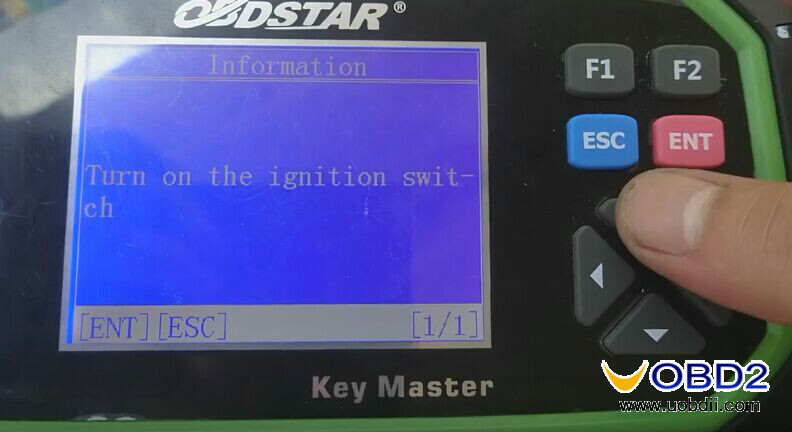 It supports car brands worldwide. 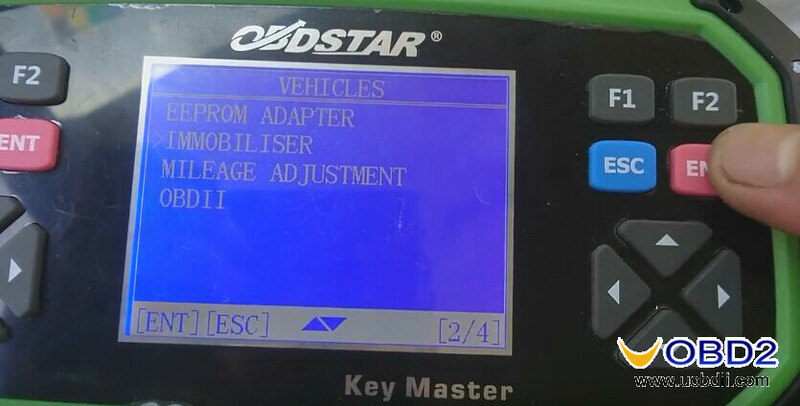 This blog will show you hoe X300Pro3 program Ford Transit 2009 key, hope it helps. 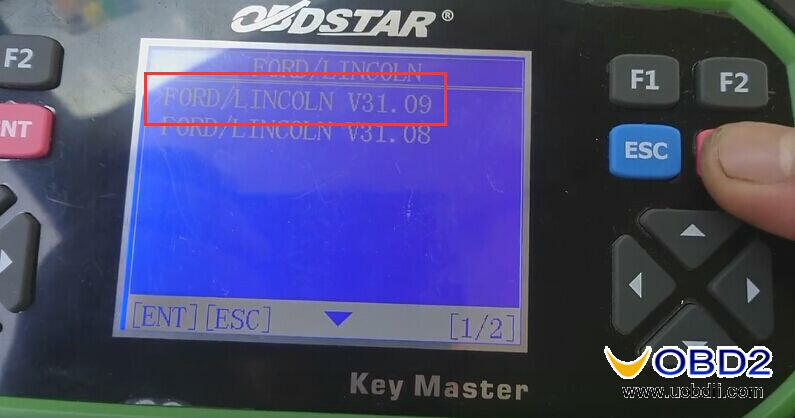 Here provide Xhorse Condor XC-MINI V4.0.1 features, update link and procedure. 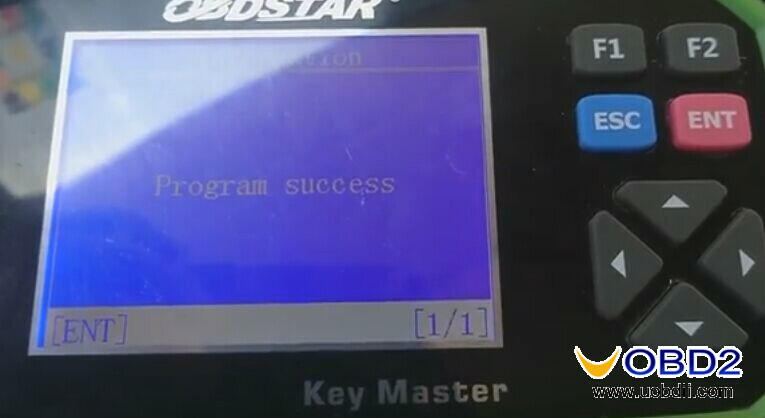 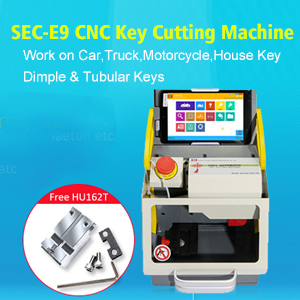 Lucky to get the cheapest SKP-900 key programmer for $599($60 saved). 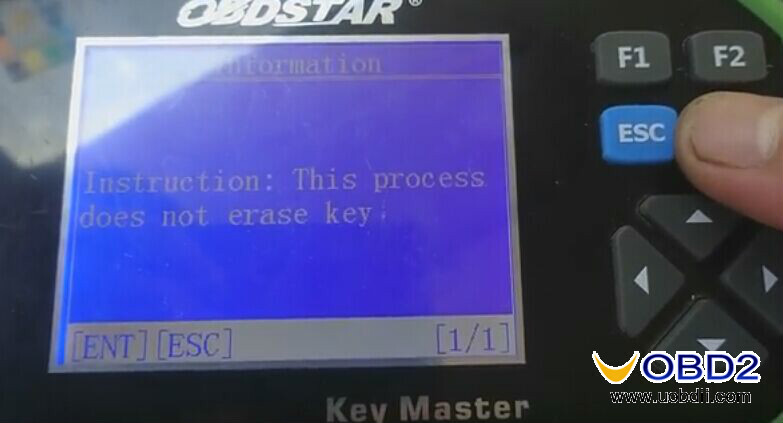 And did copy Edge smart key this morning.